New Students: Reserve your spot and enjoy free classes the week of January 2nd. Not sure what you want to enroll in? Try a week of unlimited free classes. Reservations required. Students already enrolled in a class are not eligible to participate. 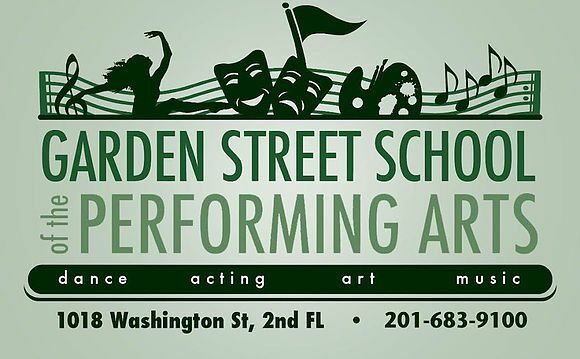 Email us at dance@gardenstreetmusic.com to save your spot! Musical Theater Alice in Wonderland 4-7 5:00-5:45 Mari Linder Still accepting students! Musical Theater Alice in Wonderland 4-7 3:30-4:15 Erin Quinlan Still accepting students! Spring Musical: Freckleface Strawberry 11-17 5:00-6:30 Anne Brummel Starts January 18th!